"The thing about meditation is, you become more and more you." The practice of meditation once seemed impossible to me, however, it has become an integral part of who I am today. I've always been a person with a million ideas running through my head at once, and the idea of quieting my mind for long periods of time felt scary and foreign. I realize now, that fear was likely a reaction to being uncomfortable sitting with myself. As someone who has struggled with anxiety throughout their lifetime, yoga, meditation and breathwork exercises have helped me to create much needed balance in my life, and allowed me to access inner peace. 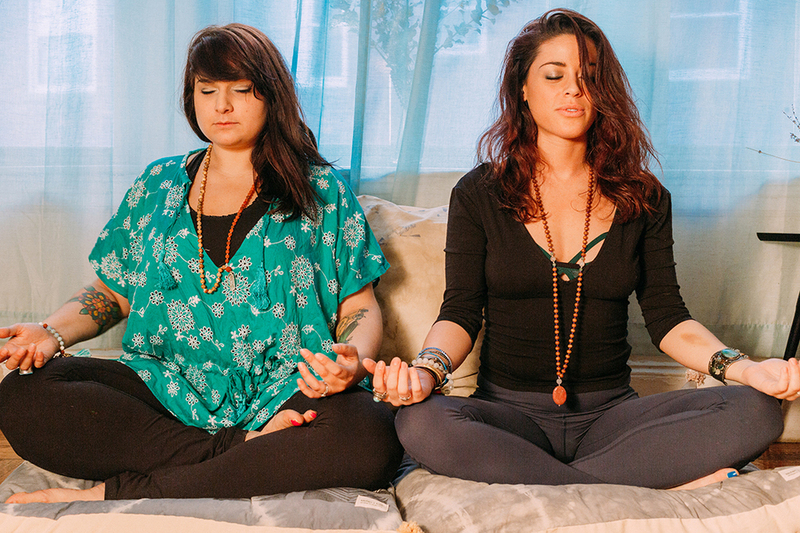 I'm here to share a few tips today if you are looking to begin your own meditation practice. Make meditation fit into your life, and work for you. Speaking from experience, it can be uncomfortable, both physically and emotionally, to sit with yourself. Always remember that it is your practice. Meditation is not a race, so honor where you are, and work from there. Don't worry if you can't clear your head. I think that people often confuse meditation with a mind free of thoughts; that you are not allowed to think when you meditate. Do not get discouraged if you are meditating and thoughts pop up. Acknowledge those thoughts, and allow them to be there. But over and over again, bring your attention back to your breath. Get comfy! Use props and tools. 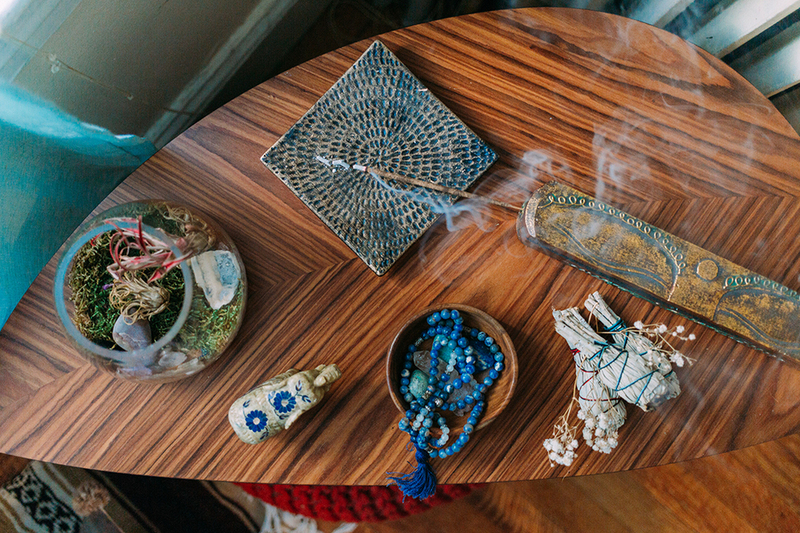 Whether it's at your local yoga studio, meditation center, or in your living room - create a comfortable and calming environment to practice daily. I like to have a big pile of props and tools close by. 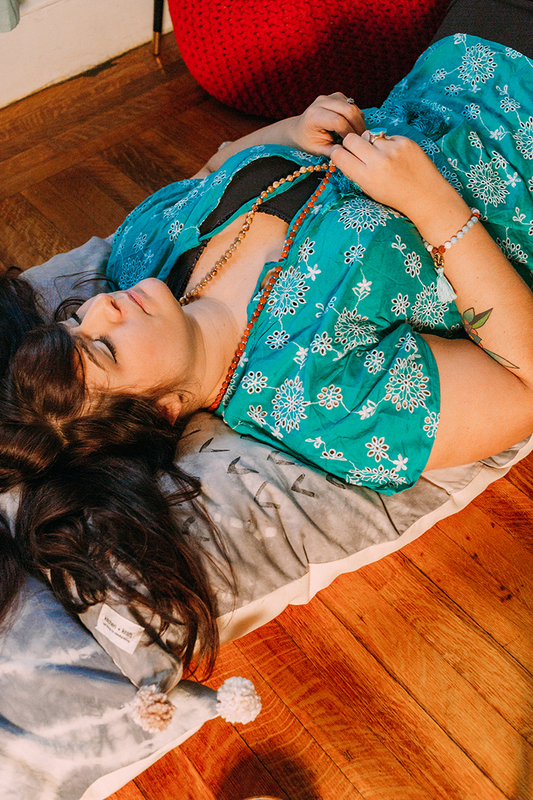 Some items I have found useful to incorporate into my practice are: a meditation pillow, a yoga mat, blankets, inspirational books + poetry, my journal, mala beads, candles, crystals, sage and music. 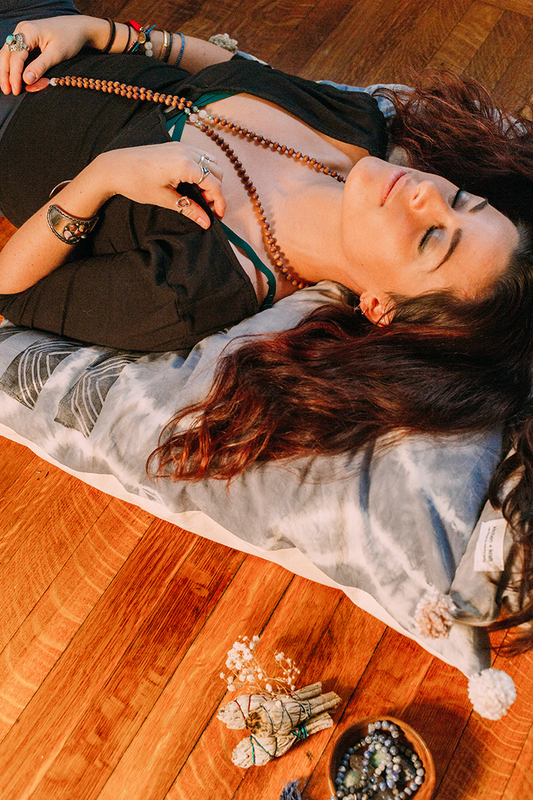 Tip: Place a meditation pillow (like this beautiful kitchen + kraft meditation pillow), or a blanket beneath your sitbones, so that you have a little bit of elevation for the hips. Keeping the creases of your hips slightly higher that your knees, will allow you to sit more comfortably for longer periods of time. Experiment with different types of meditation. While I can't describe Zen in a few sentences, this website does a pretty good job. Zen is a seated meditation, and is the practice of looking at life directly as it is. If the idea of sitting in silence it too much for you, there are plenty of guided meditation that you can listen to. I love Rachel Brathen's guided meditations on oneOeight. 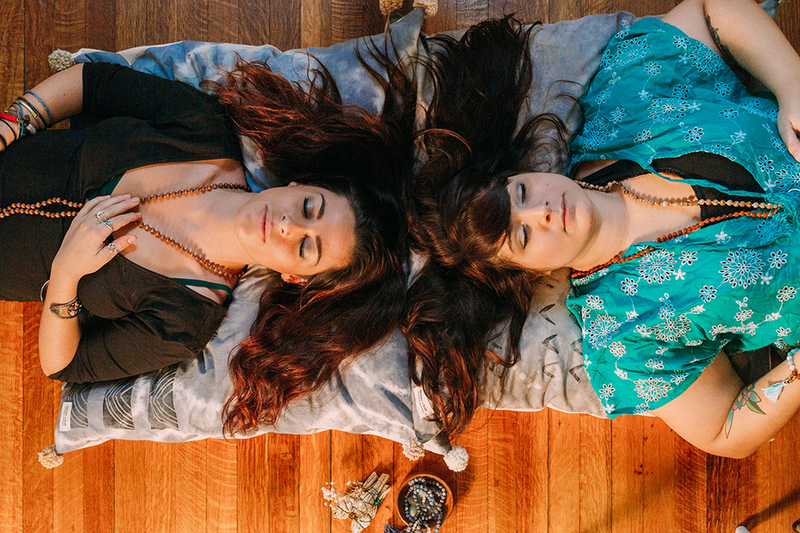 If you've ever admired a set of mala beads, how about trying japa? 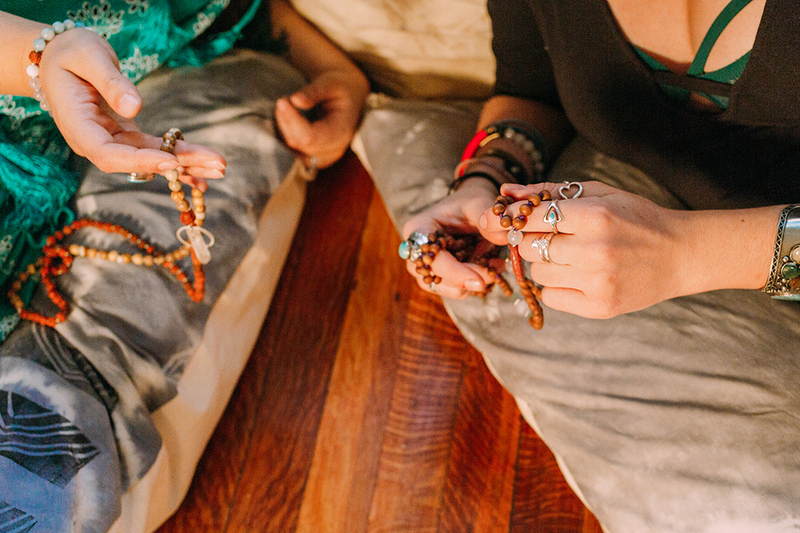 A set of mala beads can help you to count your mantra repetitions. Are you slightly more adventurous? Super into trance music? Give holotropic breathwork a shot. It's easy to assume that meditation means sitting cross-legged, but that is totally not the case. 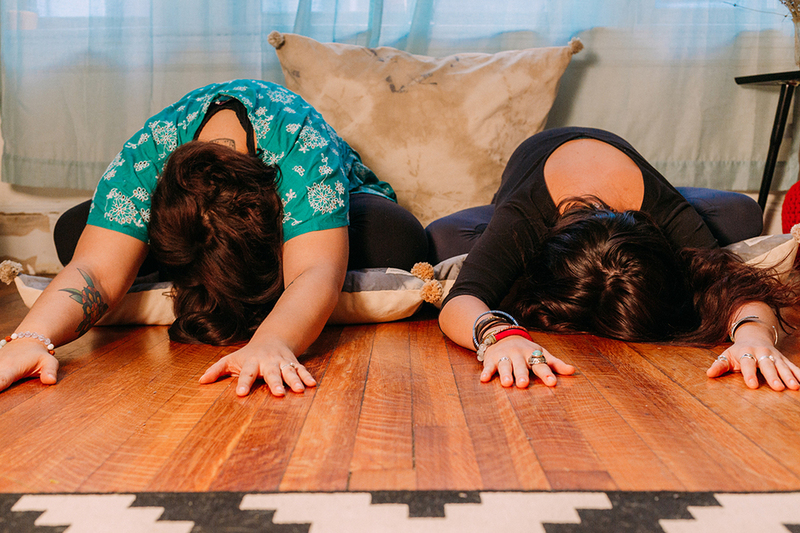 If you know you really just CAN'T sit still, why not try a moving meditation? Try walking a labyrinth, or take a tai chi class. More of a writer? 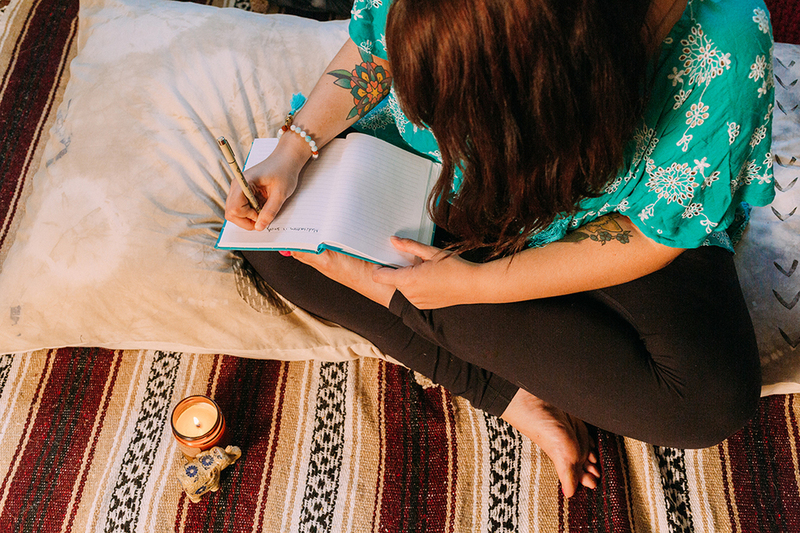 Combining meditation and journaling can be incredibly powerful. The Kripalu Center recommends a beautiful cycle of moving for five minutes, meditating for five minutes, journaling for five minutes, and then sitting in meditation for another five minutes. 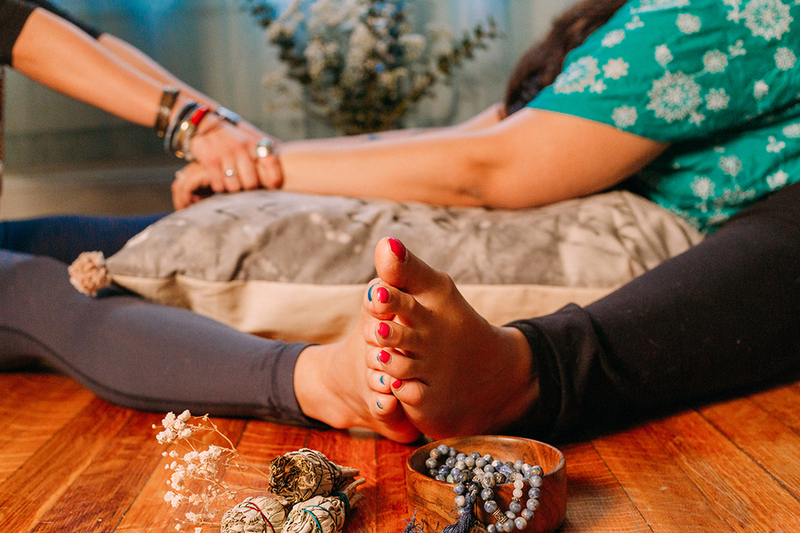 There are so many resources that you can access to learn more about meditation, and expand your practice. 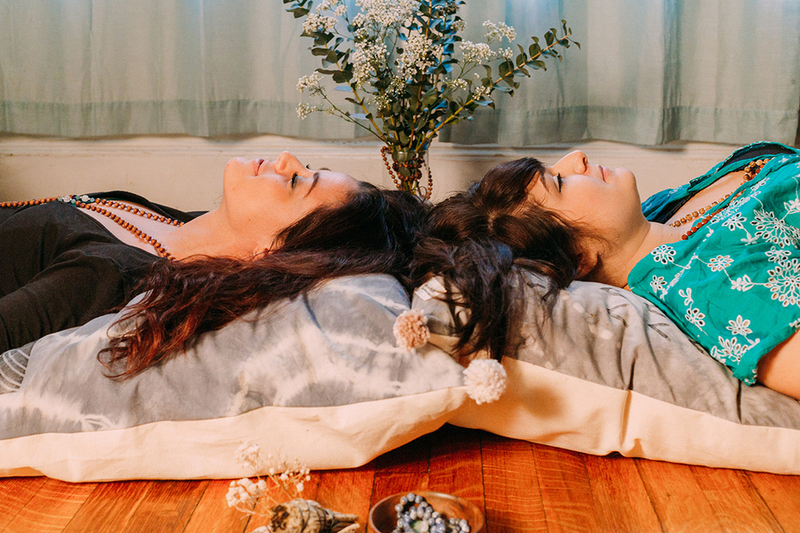 Take classes, workshops, retreats and study with teachers. Remember to ask lots of questions! Read articles and books, and absorb all the information that you can. Use mindful apps, like Headspace, or Insight Timer, to help guide you through your practice. Find a buddy, make friends, encourage each other and discuss the things you've learned. I hope that I have encouraged you to embrace your budding meditation practice. May it help you to create balance, make space and find peace in your life. As always, if you have any questions, please direct them my way. Photography: Monica Justesen Photography (except for first photo).